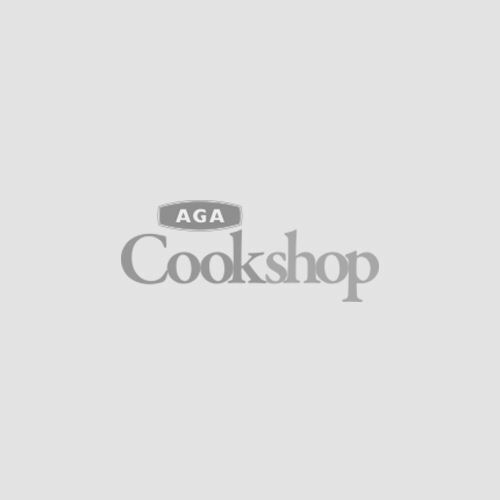 The AGA name has long been synonymous with good food and fine living and AGA Cookshop draws heavily on these values. 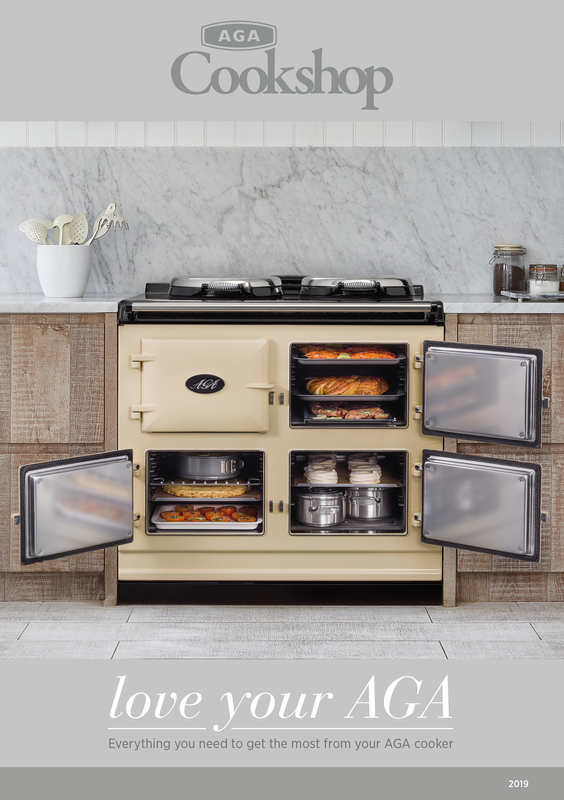 We have a range of cookware, textiles and essential roasting and baking products all exclusively designed with AGA owners in mind. Boxes with an asterisk (*) must be completed. Click here to be updated, by email, on special offers and exciting new products from AGA Cookshop.